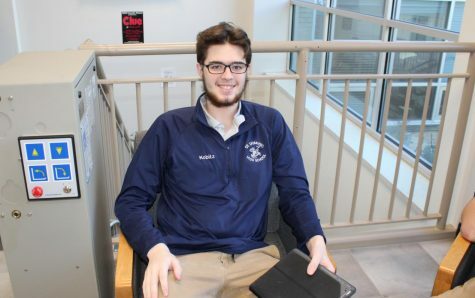 Harry Kobitz is a senior at St. Dominic High School. He is a part of the Viri Dei club. In his free time, Harry enjoys playing video games, drawing, and spending time with his girlfriend.